The 26-year-old maestro for Paris Saint-Germain is among 13 players on the Brazilian roster from this year’s World Cup side. Others include fellow forwards Philippe Coutinho of Barcelona and Roberto Firmino of Liverpool, Real Madrid’s Casemiro and Chelsea’s Willian in midfield, Liverpool goalkeeper Alisson and defenders Thiago Silva of Paris Saint-Germain and Filipe Luis of Atletico Madrid. 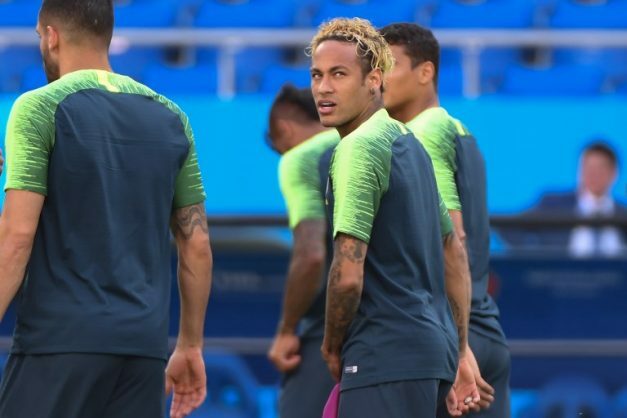 It’s the first meeting between the teams since a Neymar brace lifted five-time World Cup champion Brazil to a 4-1 victory in 2015 at Foxborough, Massachusetts.